If you missed out on the first one, now's the time to get in on Tango & Stache's traveling-through-Mexico dinner series. 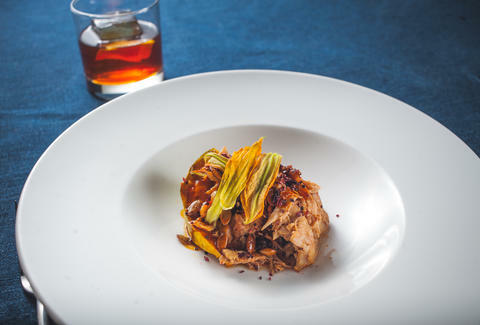 This time, they're hitting up the region of Jalisco -- the birthplace of jalapenos, mariachi, and, most importantly, tequila -- with a dinner that'll feature four-courses paired with cocktails specially created by the bar manager of Rye. Get tickets for Tuesday, Nov 19th while you can. 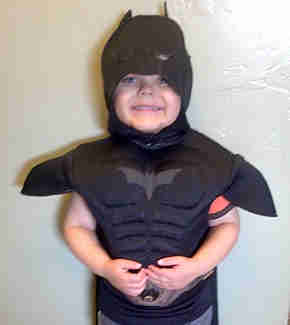 Friday, November 15th: Today, Make-A-Wish Foundation is turning the city into Gotham City for one 5yr-old with leukemia who will get to be "Batkid" for a day by elaborately saving damsels in distress, fighting crime, etc., and you can help by cheering him on through his heroic adventure at these spots, at these times. Gosh, it sure is dusty in here all of a sudden. Friday, November 15th: If, on the other hand, you are slightly less-selfless, you can nominate yourself for Mr. Marina... or a friend who's willing to share in prizes like a year's worth of sushi, sake, and wine, bottomless mimosas every Sunday, etc. Hurry up though, deadline's today. 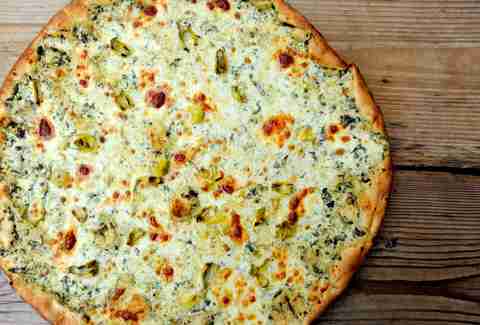 Saturday, November 16th: The famous Artichoke Pizza from NYC (they were featured on Leno!! 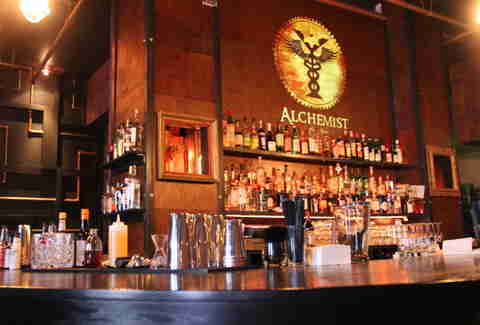 Oh, wait... ew, disregard that) has just opened up shop in Berkeley, so if you were planning on making your way across the Bay to watch Jabari Bird dunk on everyone, you should hit this place up for sustenance.